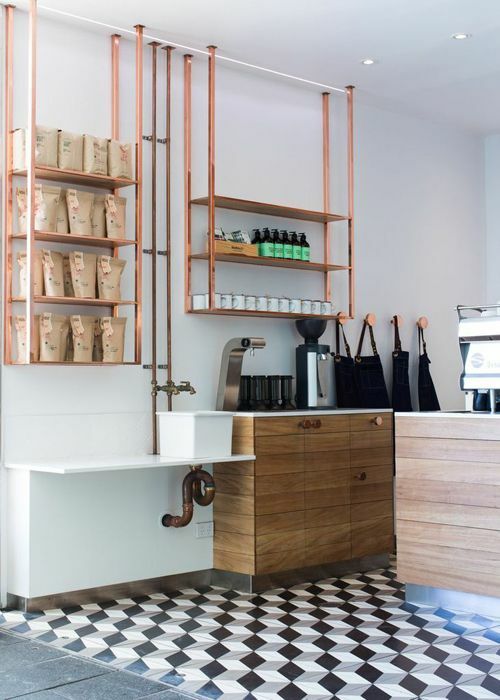 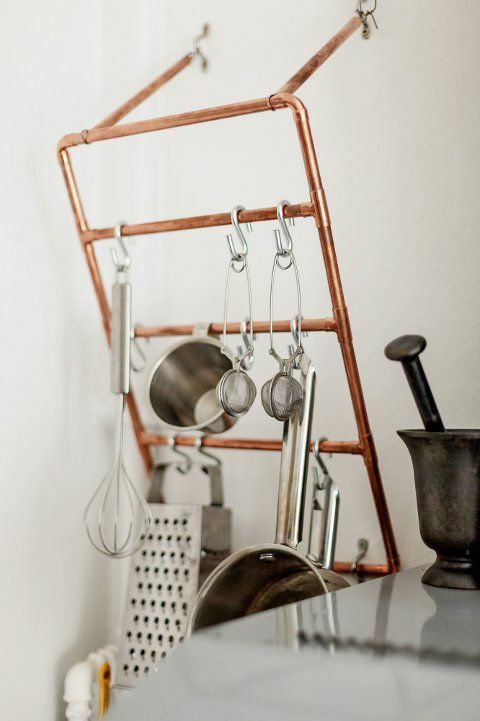 copper pipe DIY | LOVE LETTERS TO HOME. 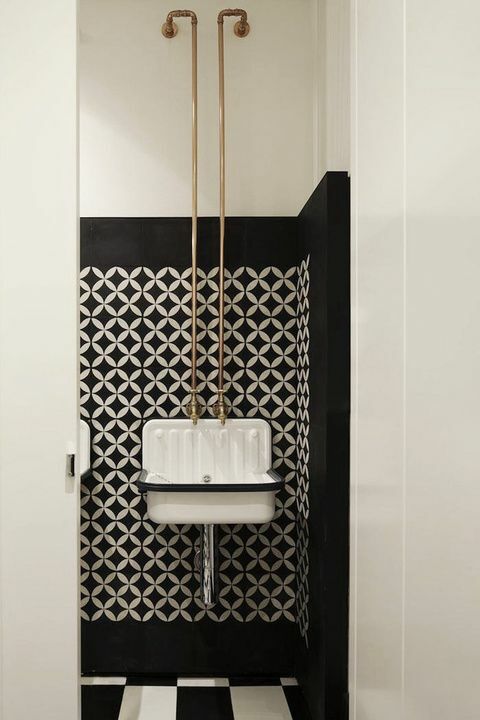 Sometimes in the spaces we decorate we are forced to deal with weird angles, ugly tile, textured walls, or anything else unsightly! 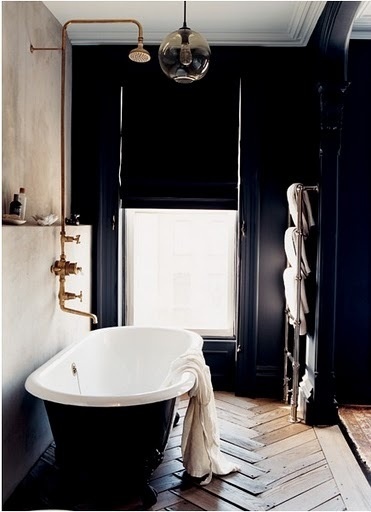 I love when people embrace the home decor cards they have been dealt and run with it. 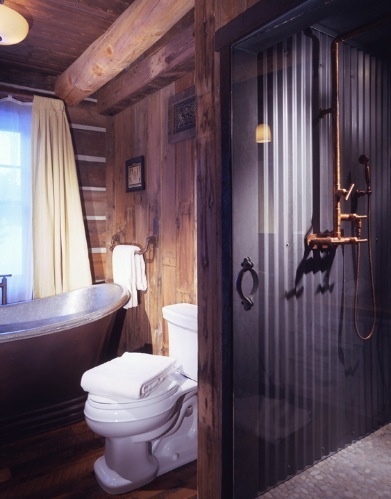 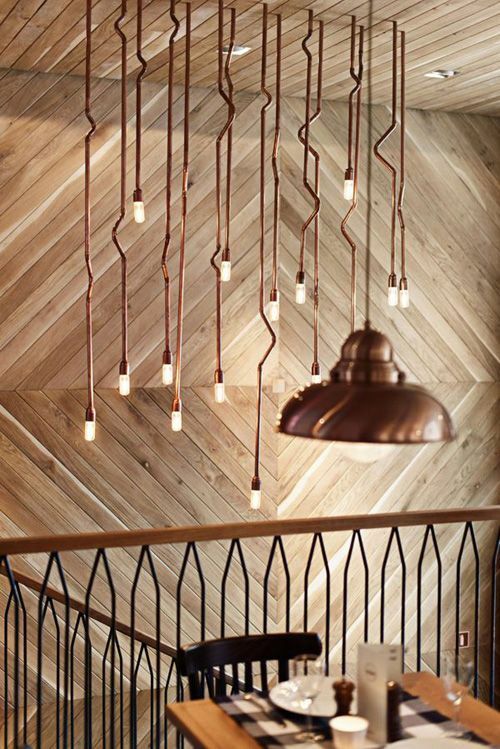 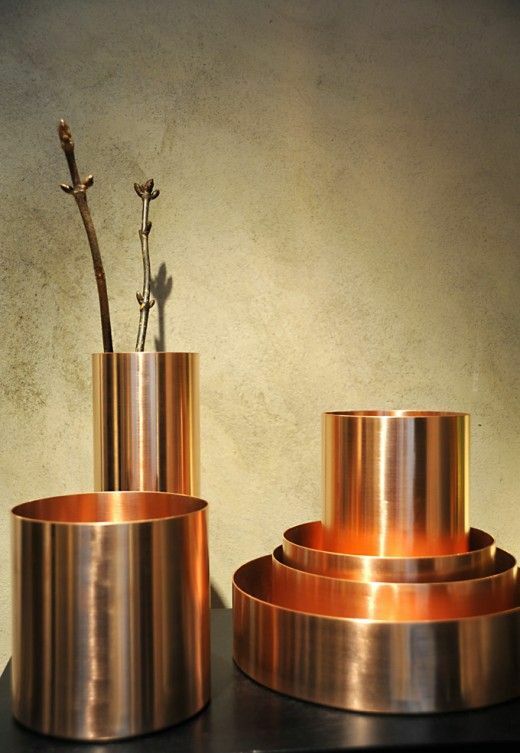 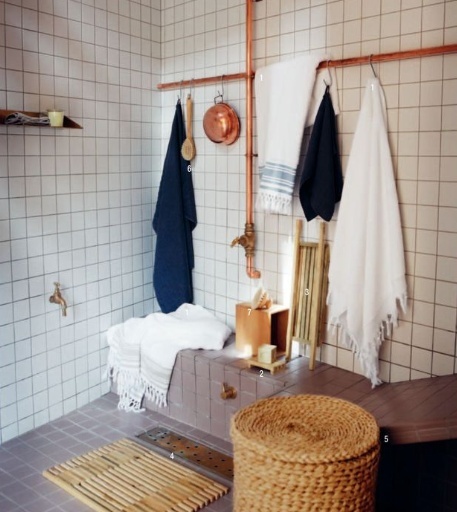 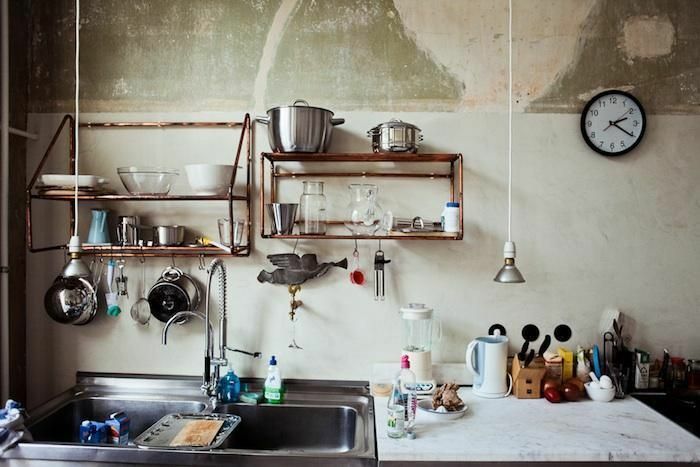 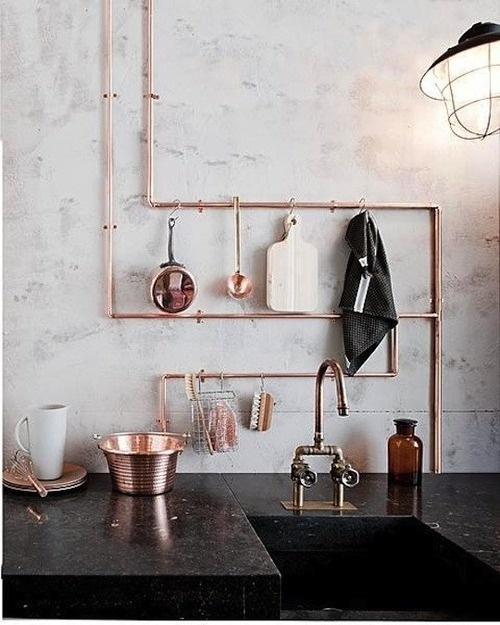 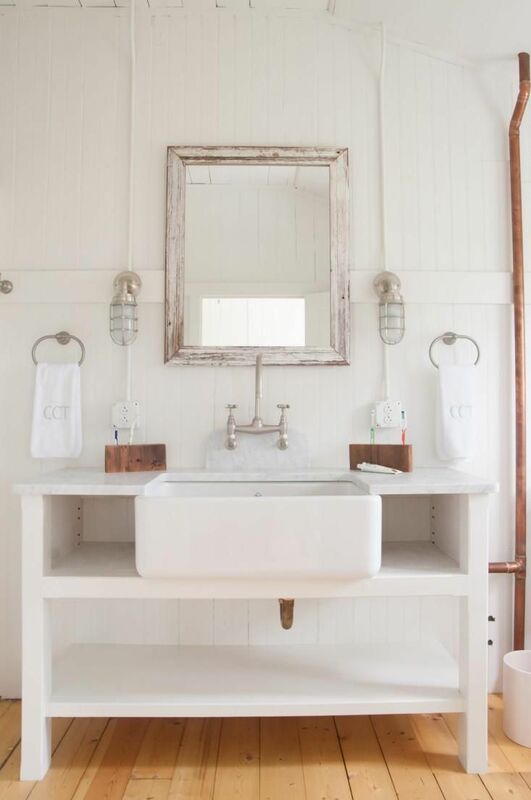 Here are a few of favorite home-spiration images of people of have embraced and even added exposed copper pipes for an amazing look.